Max is a technologist and a humanist. He manages a team of engineers who maintain Certbot, STARTTLS Everywhere, and other projects to encrypt the Internet. 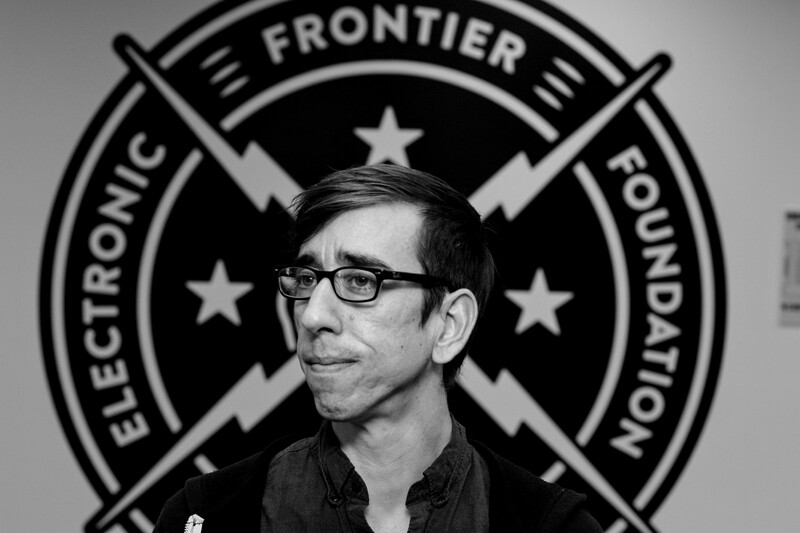 Before he teamed up with EFF in 2013, he helped organizations like CiviCRM, the East Bay Bicycle Coalition, and the United Nations with fundraising, advocacy, and data visualization software. He serves on the board of the Internet Security Research Group.